The question is: who will play the third wheel? 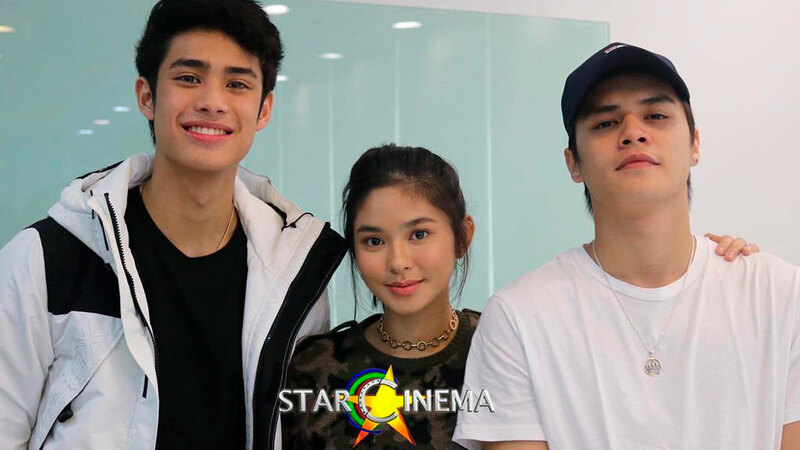 Ronnie Alonte and Loisa Andalio are set to top-bill their own movie under Star Cinema.Titled James And Pat And Dave, the movie is a sequel to Vince And Kath And James (VKJ), which starred Julia Barretto, Joshua Garcia, and Ronnie. 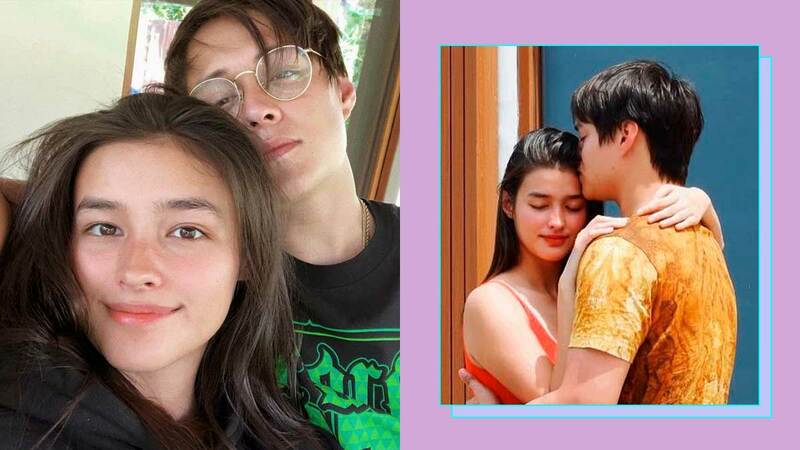 These love team partners got their big break in 2014! 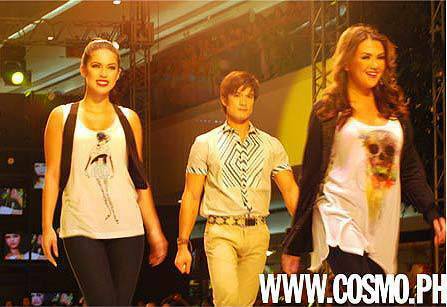 Cosmo spotted local stars on the runway <em>and </em>among the audience during the Bench, Human, and Kashieca fashion show on Philippine Fashion Week. Most of the biggest stars in the world weren't born famous. Find out what celebs like Brad Pitt, Lady Gaga, and Diether Ocampo did before the fame. Even gorgeous stars like Rhian Ramos, JC Tiuseco, and Diether Ocampo need vacations sometimes. Find out where your favorite celebs are headed this summer! One of the busiest, hottest actors in the biz tells Cosmo.ph five things that will be filling his summer itinerary! Stars like Diether Ocampo, Shaina Magdayao, and Jake Cuenca were spotted at the launch of the first primetime soap topbilled by the Cosmo cover girl. Want to win this showbiz cutie's heart? He divulged to Cosmo five qualities he finds utterly irresistible! 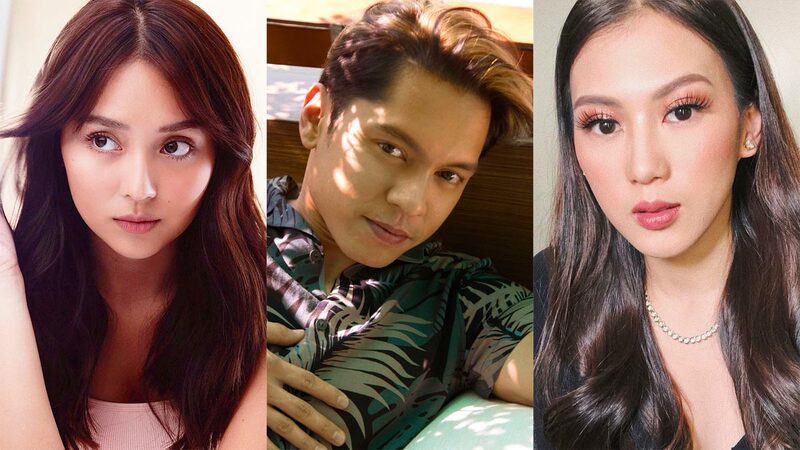 Expect more dramas, a local version of a popular Latinovela, and the return of the Kapamilya queen of soap operas.